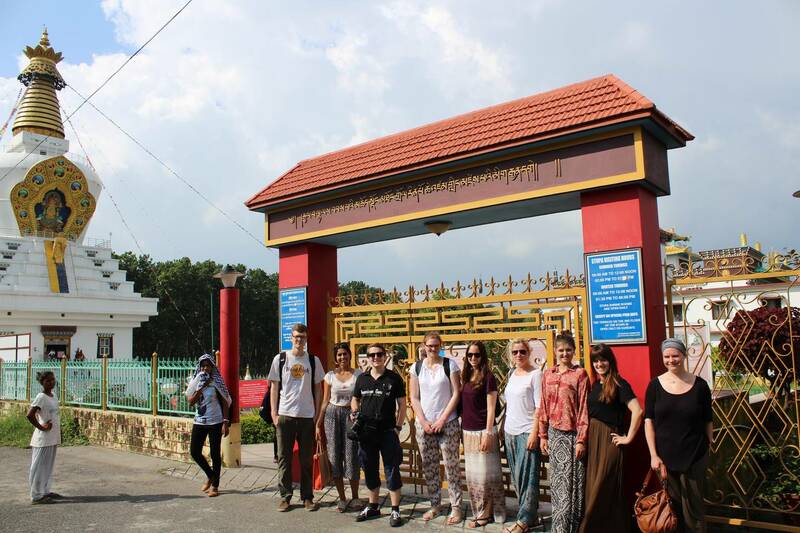 Our Summer School in the Himalayas organized by the International Office at UoC took place for the second time from August 17th through August 30th, 2016. The journey began in the heart and capital of India – Delhi - with a city tour through the old town including important sights and temples, continued on to Dehradun and Anjanisain in the hills of the Himalayas, and ended in Haridwar, known as the 'Gateway of Gods'. Furthermore, the students went on daytrips to Mussoorie, a small town situated in the foothills of the Garwal Himalayan ranges and Rishikesh, the world's most famous capital of yoga and 'Place of Sagas'. 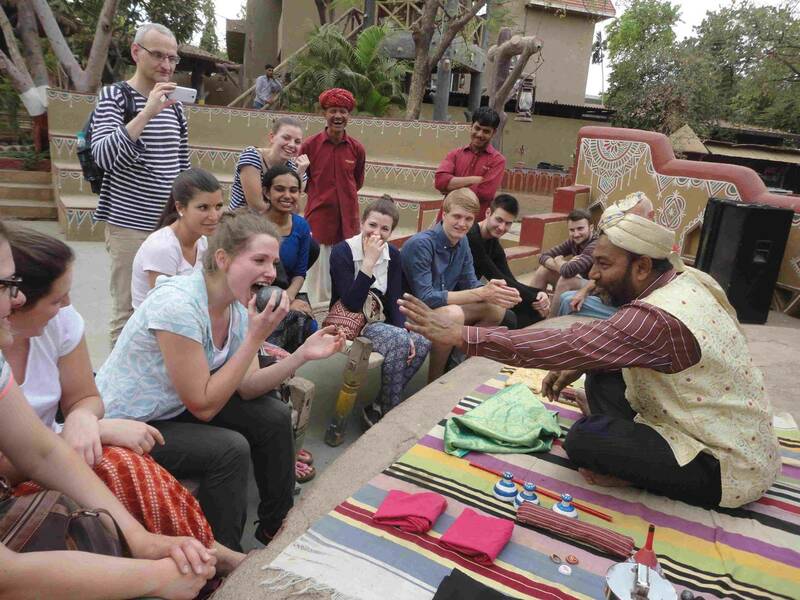 This time an excursion to the Taj Mahal was added to the optional program so that the students would have the chance to encounter one of India’s renowned UNESCO world heritage sites. 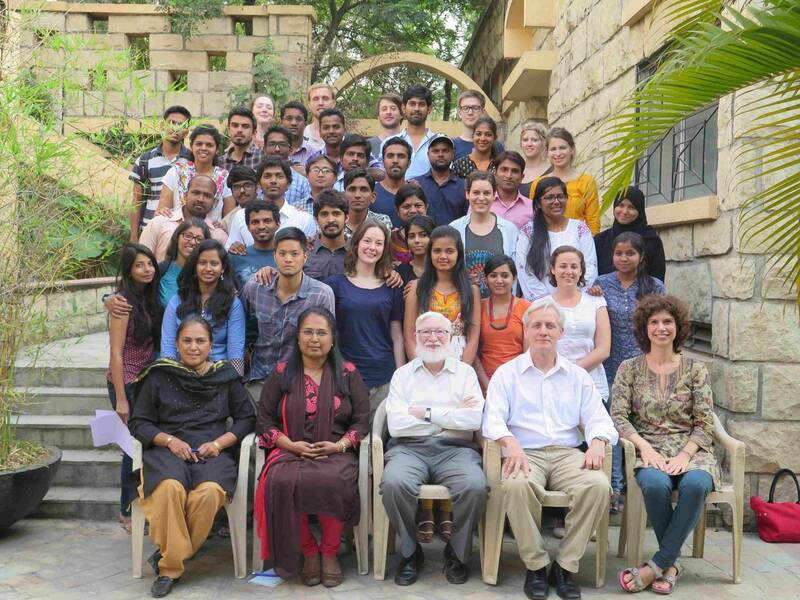 The lectures that were offered comprised topics such as, pre- and post-colonial history, marginalized communities in Indian society, the role of religion, and issues and challenges of development in India. 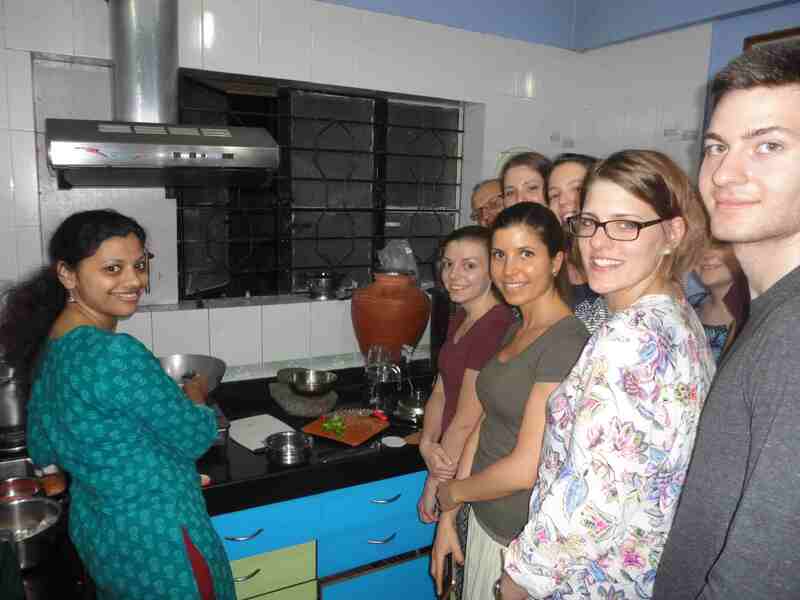 While traveling through the different areas, the students were able to learn more about the local food culture which, for example, introduced the rest of the world to one of the most famous seasonings: curry. 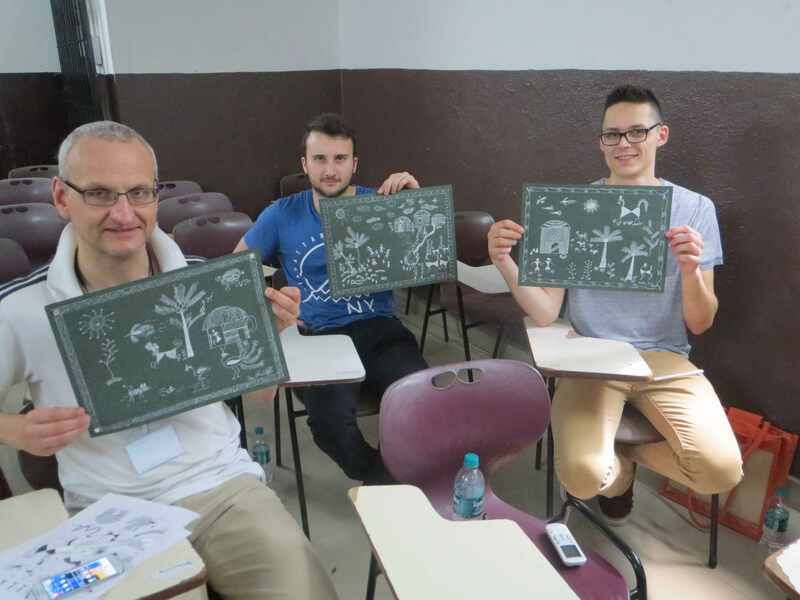 Our summer schools in India and China are open for all students and study areas. If you're interested, stay tuned for the new program for 2017 which will be published in November. H.E. 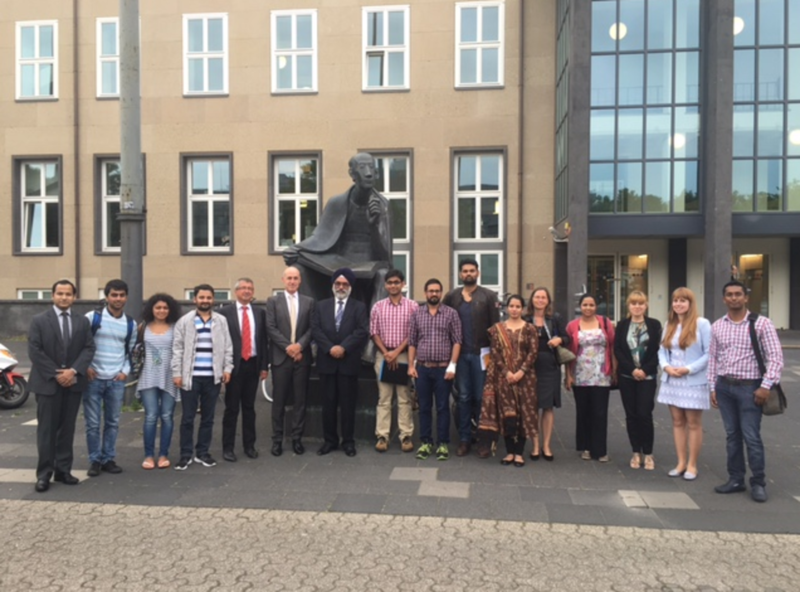 Gurjit Singh, Ambassador of India to Germany, visited the University of Cologne on August 8th, 2016. Together with the Second Secretary of the Embassy and Consul Kiran Khatri from Frankfurt, the high-ranking visitors were welcomed by Prof. Dr. Michael Bollig, Vice-Speaker for the Global South Studies Center, and the International Office of the University of Cologne. The focus of the meeting was to get an overview of the India related activities both in the field of research and in terms of international student support services, such as exchange programs and summer schools. 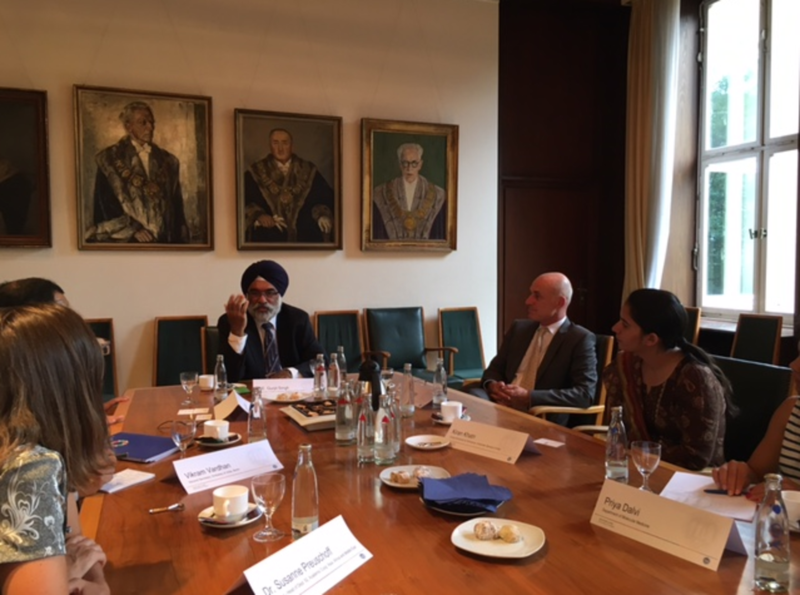 Furthermore, the Ambassador met 10 Indian students who are currently studying at the University of Cologne, either for a semester or their full-time Master's or doctoral degree. 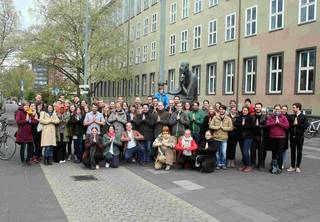 From April 22nd through 24th this year's network meeting of the DAAD IndiAlumni Netzwerk e.V. (Association) took place in Cologne. 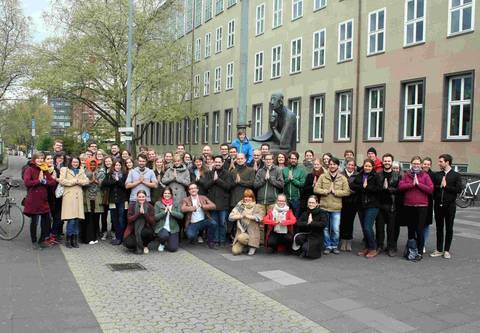 On Friday evening, the program started with a get-together of the participants, followed by a work-intensive Saturday’s program consisting of keynotes, seminars and workshops on the premises of the University of Cologne. On Sunday, the day was rung in with a yoga session followed by a wrap -up of the weekend’s outcomes. The event ended with the annual general meeting of all members of the association. A special focus of the event was for the participants to share experiences and to get a networking opportunity between participants and speakers. More information will be available shortly on the website of the DAAD IndiAlumni Netzwerk e.V. "Germany, we´re coming!" responded the Indians to our visit in Pune, India in March 2016. 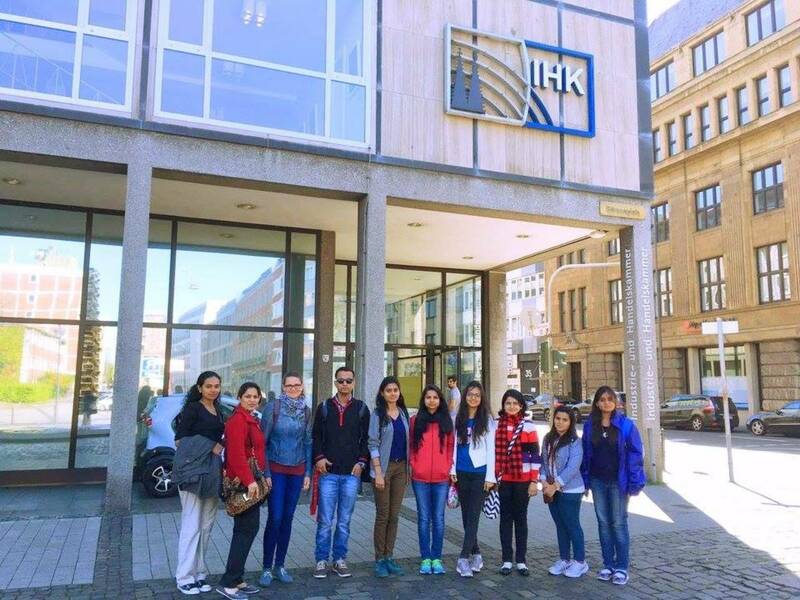 Seven students of the Symbiosis International University accompanied by their Professor Ms. Khushbu Thadani came to Cologne from April 17th to 30th 2016. A vivid program was offered including excursions to neighboring towns, site visits, company visits and interesting lectures. Our Indian friends experienced the typical German April weather – from sun via rain through to snow. But this could not stop anyone's vigor or excitement about the visit. 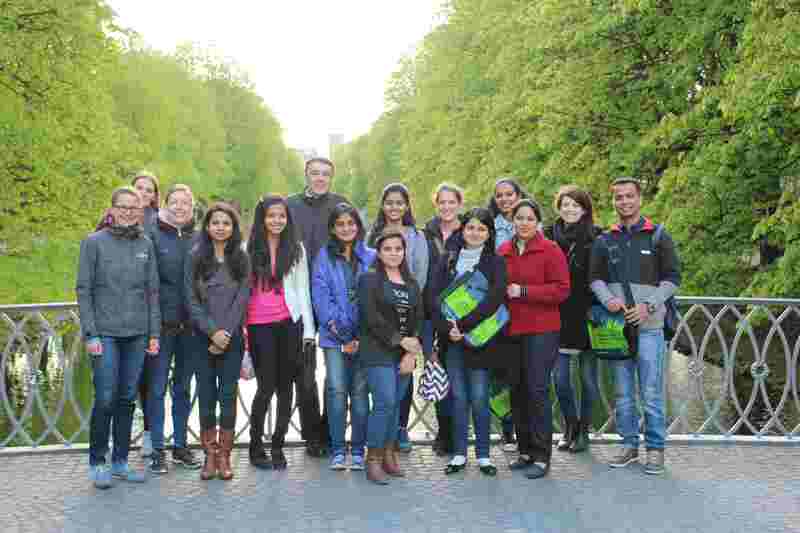 The Indian guests explored the University of Cologne and gathered basic knowledge of the German language, history and educational system. They also visited the Federal Institute for Vocational Education and Training in Bonn and got a lecture on the role of the German Chamber of Commerce in Cologne. Moreover, we implemented company visits at Bayer AG, the chemical park in Leverkusen, and at the German Aerospace Center (DLR) in Cologne. A special highlight was the lecture on "Indian IT migration to Germany" by Dr. Sumeet Mhaskar who is currently an Alexander von Humboldt Research Fellow at the Center for Modern Indian Studies (CeMIS), University of Göttingen. 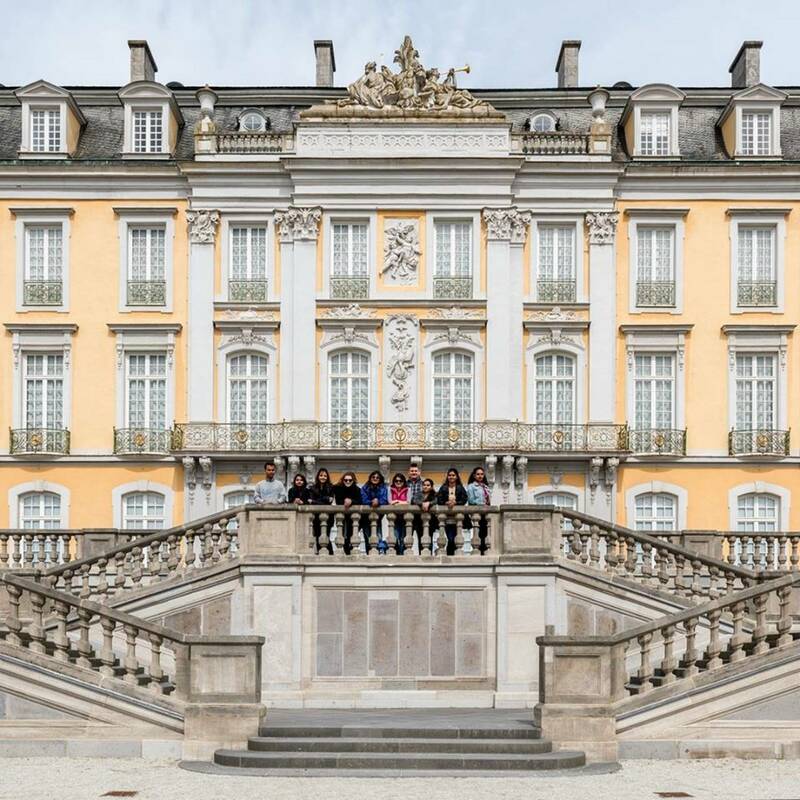 Cultural highlights were the excursion to the Duisburg inner harbor, the Zeche Zollverein in Essen and the traditional German Castle Augustusburg in Brühl. Furthermore, there were guided walking tours through Bonn and Cologne. Regardless of the wind and weather conditions, we climbed the Cologne cathedral with its 533 steps as part of our tandem day. From the top the Indian and German students got a wonderful view over the city. The participants were curious about typical German food so a dinner in a traditional brewery was obligatory. Finally, the German-Indian friendship was demonstrated in the joint elaboration and presentation of a case study which was a fun and nice way to conclude the summer school program. We want to thank all participants and involved persons for a successful Summer School 2016. We are looking forward to seeing everyone again – either in India or in Germany. 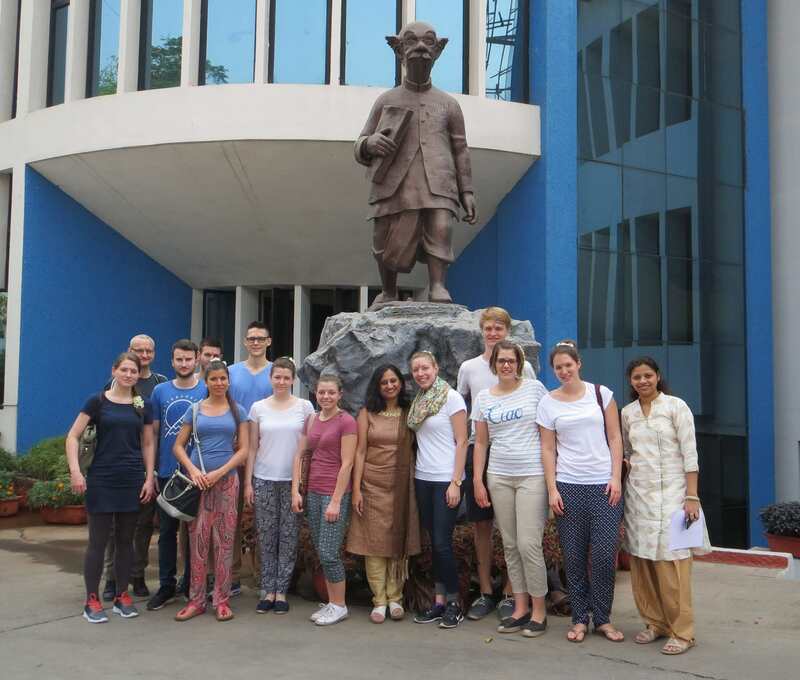 “Namaste!” The ongoing partnership between the University of Cologne and BVIEER Pune offered yet another outstanding cultural and academic experience for eleven students from the International Master of Environmental Science and Law program at the University of Cologne, as the students traveled to India in early March. 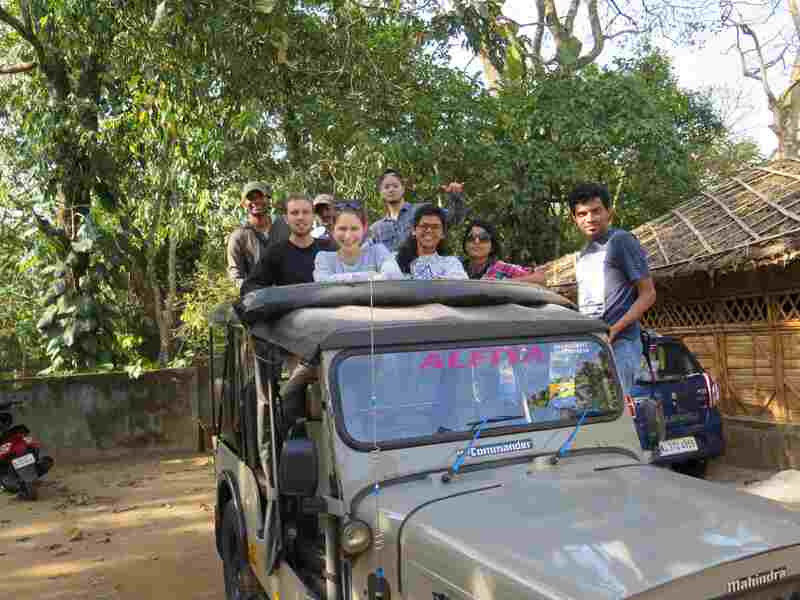 The Cologne students collaborated with approximately forty students from BVIEER Pune as they journeyed to Periyar Tiger Reserve (PTR) in the South Indian state of Kerala for a research excursion. The students gained valuable field experience as they answered various research questions about PTR by interviewing local villagers living in the immediate area surrounding the park. Villagers residing in the area surrounding the park have traditionally relied on the natural resources found in PTR to generate income. 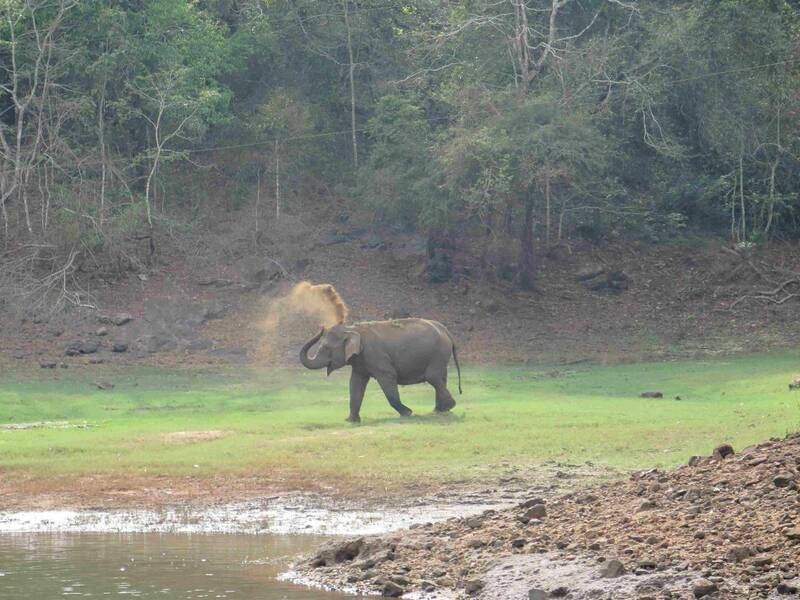 In order to protect the biodiversity of the area and conserve these resources that were being drawn upon by locals, the Government of India established Eco-Development Committees (EDC). These EDCs aim to protect the park’s valuable resources and to provide sustainable and eco-friendly income opportunities for locals in order to combat overuse of resources and conflict between humans and wildlife, such as the poaching of elephants. Students were able to hone their interview skills and gain a wide perspective on the state of the EDC project, as they spoke with several members of eco-tourism EDCs, members of the Kerala Forest Department (KFD), and local villagers that were interacting with the KFD. „India, we’re coming!“, eleven students of the Faculty of Management, Economics and Social Sciences and their supervisor Kristina Wiemann thought on Saturday, 27th February 2016. 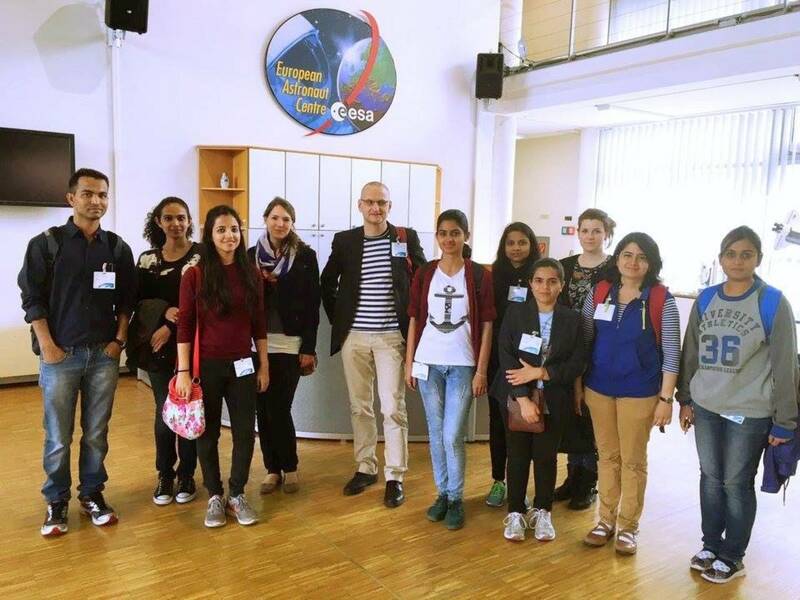 In the context of the CMIS Summer School they attended an exciting program on “Indian Culture, Economy and Education System”. 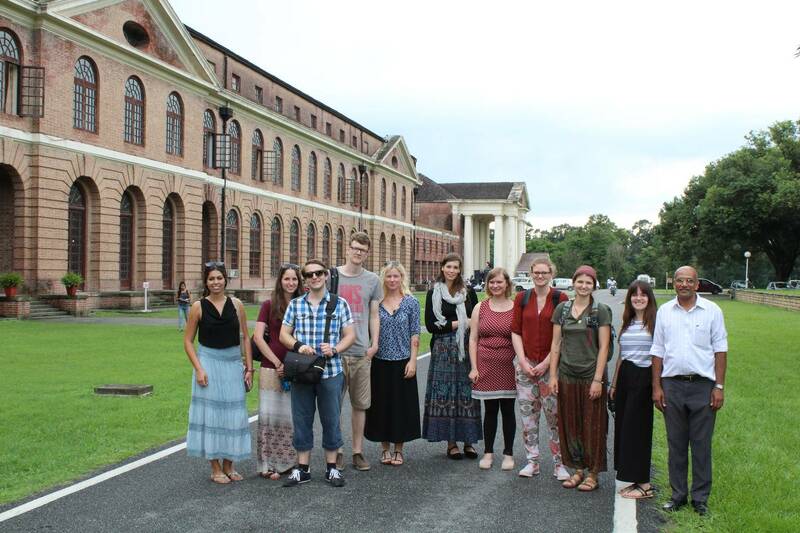 In addition to site visits to urban as well as rural areas they visited a factory for Indian spices, a school, old ruins, and picturesque gardens. Friendships were quickly established with students from Symbiosis International University. Luckily they don’t have to wait for a reunion for too long. 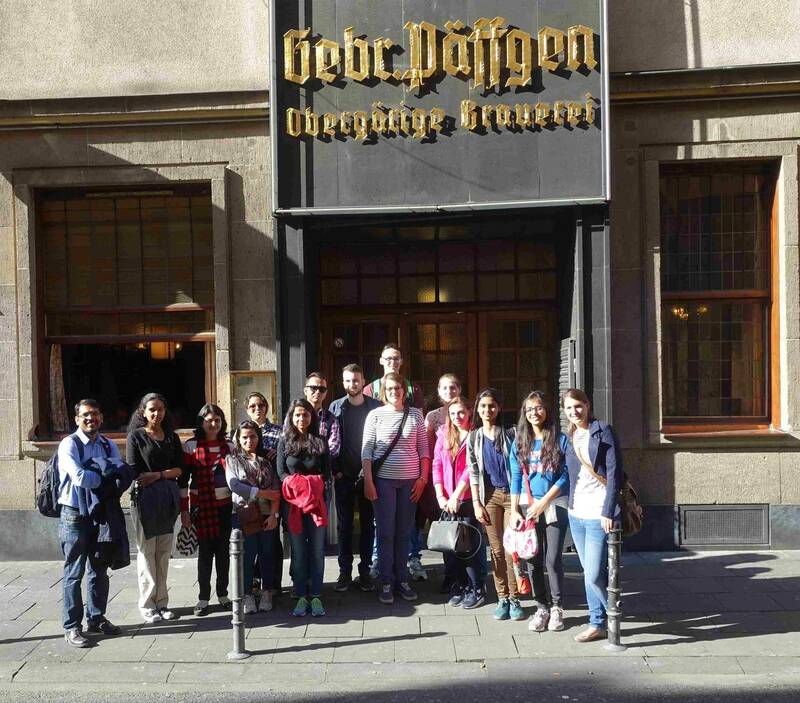 In April, eight students from Pune will come to Cologne to get to know the German “Culture, Economy and Education System” including the German weather, cuisine as well as great hospitality. 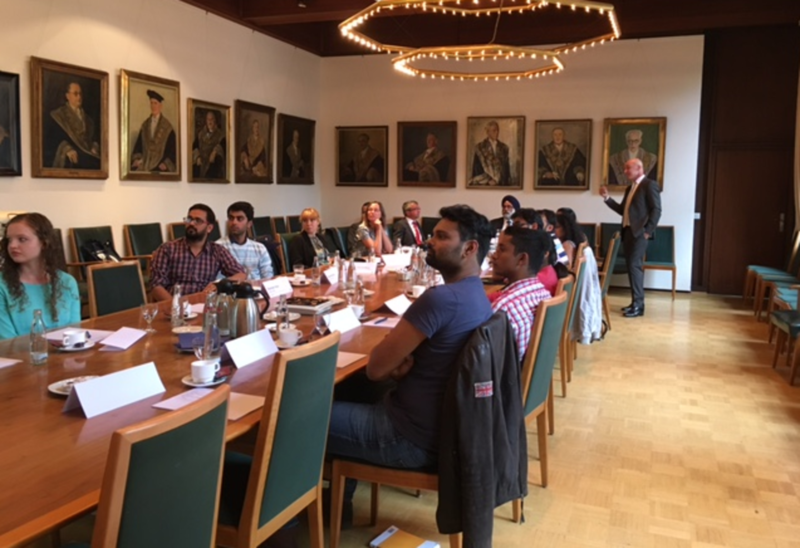 For sure, the students of both universities will keep the many interesting impressions and experiences in their minds for a long time.